This is a Tikka T3/T3x 6-round extended magazine for rifles chambered in .223 Remington and .204 Ruger. 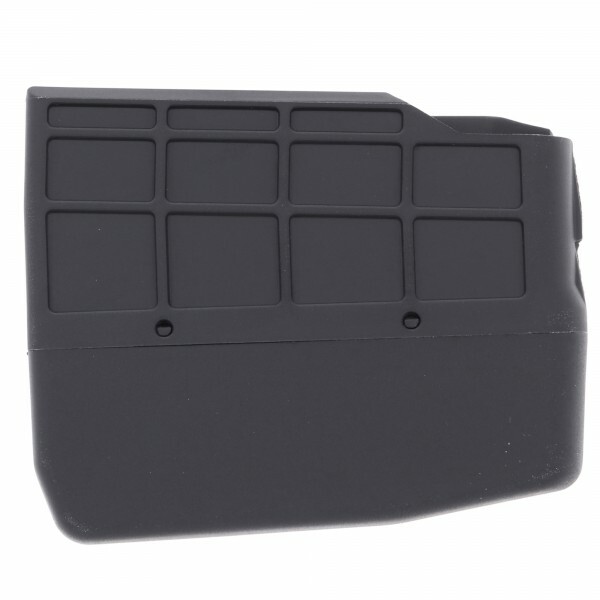 These durable, fiberglass-reinforced magazines make the perfect upgrade to your Tikka rifle—giving you a full 6 shots for faster follow-ups and more trigger time between reloads. 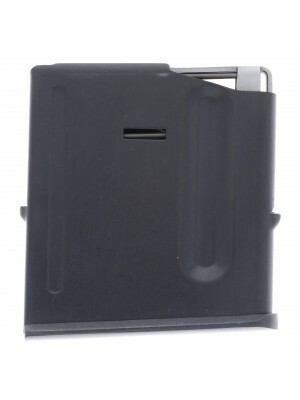 Keep a few magazines at the ready to ensure your rifle feeds reliably, and you never find yourself running empty. 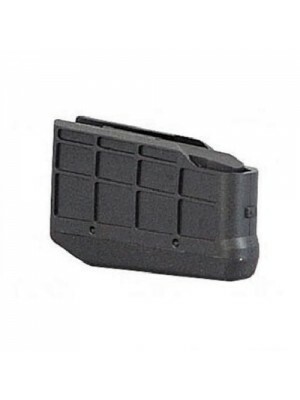 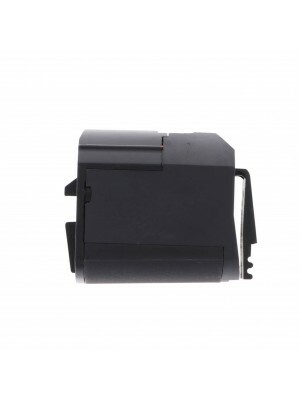 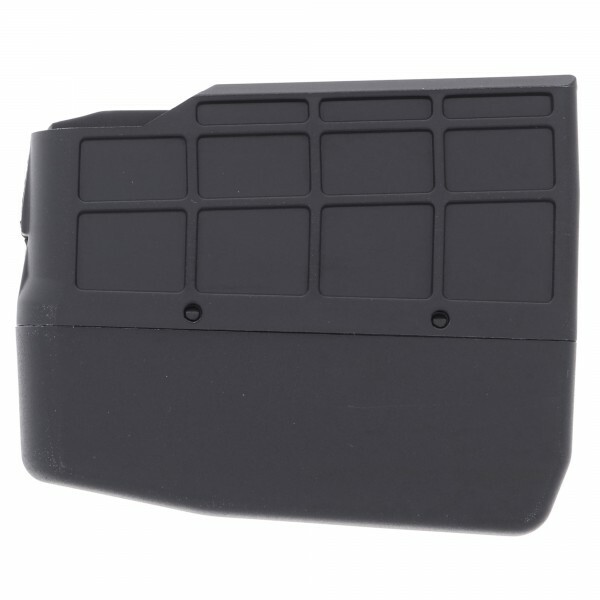 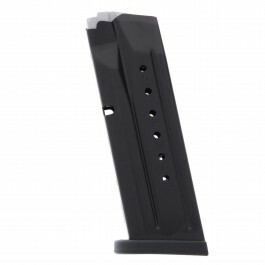 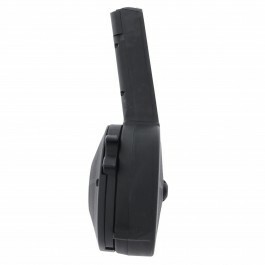 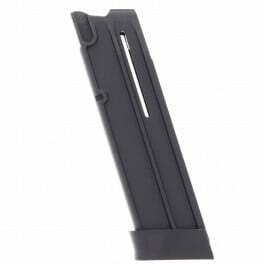 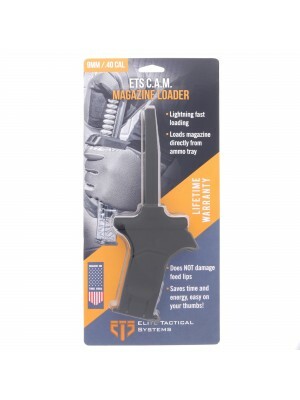 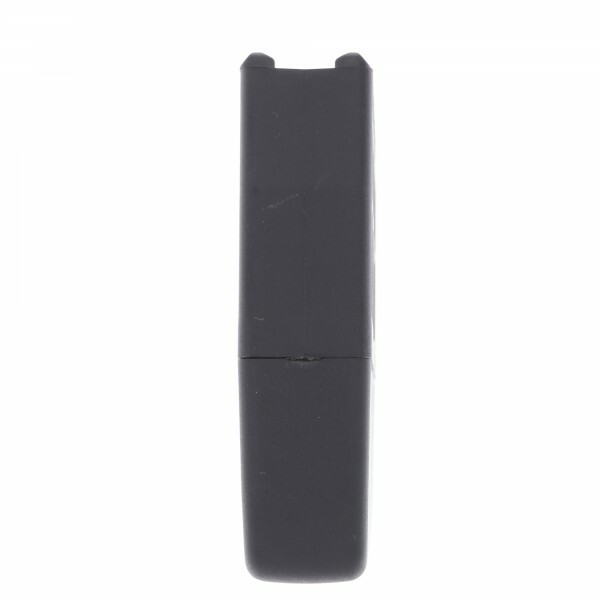 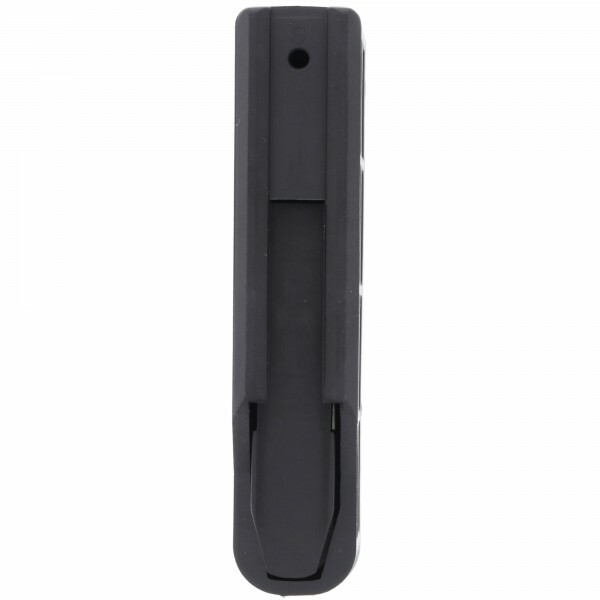 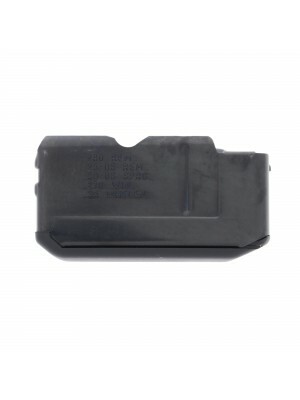 Pick up a spare magazine for your Tikka T3/T3x rifle today!